Looking for love the second time around - whether it’s post breakup or divorce, or after the death of a spouse - can feel a lot like taking a leap of faith. It’s scary to stand on the edge, to draw out the courage to inch closer and closer, to allow your whole self to give in to the moment. But if you believe that you can find a connection with another person, you have to give yourself that chance. Here are the 4 best dating sites to start that journey. Getting set up on EliteSingles takes a little longer than on some other sites, but some things are worth the extra effort. EliteSingles is devoted to matching singles who are past the casual dating phase and looking for something serious. When you sign up, you'll take a comprehensive personality test. This is part of the site's “matching algorithm” which learns about who you are and who you’ll be most compatible with. Look at it this way - if in a past relationship the love was there but you didn’t have the same drive or ambitions, then you know how important this can be for your next serious relationship. On EliteSingles you can also “like” specific parts of another members’ profile which can really help get a conversation started. If you're a bit nervous though, you can use some of the site’s icebreaker questions to get the ball rolling. In addition, EliteSingles verifies each user and also uses SSL-encryption to keep your credit card details safe. Over 35 million users and growing, Zoosk has built a successful brand based on creating a uniquely personal online dating experience. 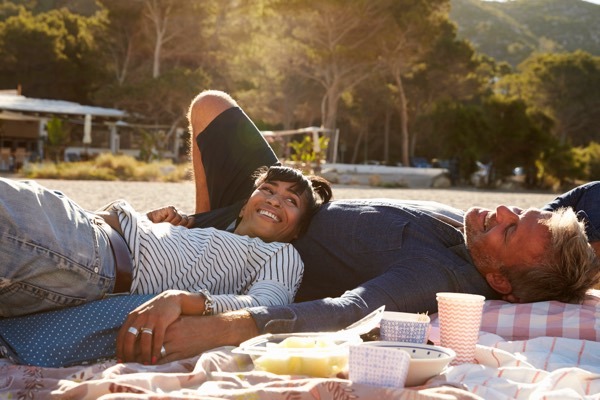 People like to say opposites attract, but there’s no doubt that compatibility is key in a relationship, something you may have learned on your own in past relationships. For this purpose, Zoosk uses a system called “behavioral matchmaking” to track the profiles you clicked on and which you ignored, and use this data to get an idea of which users are more likely to be your type. If you’re worried about security, Zoosk requires every new user to perform a photo verification and has an extra layer of verification called Zoosk Insignia for people who say they’re veterans or active duty. Another fun thing about Zoosk is that you can reach out to your potential matches by buying a Zoosk digital “gift”, which can be a fun way to break the ice. Match is one of the top sites in the world of online dating and has earned a reputation for success. On Match you can really narrow down the potential matches by all types of traits and shared interests and also reverse search to see who’s been looking at your profile. The site uses a personality questionnaire to get an idea of what you’re into and then uses that info in the 5 suitable matches it sends you every day. The site also has a number of fun chat features that can help you reach out to other members, and will let you send “VIP emails” that are highlighted in the recipients box. If you’re still a little hesitant, Match has a 6-month guarantee—if you don’t find love in the first 6 months then your next 6 months are free. If you’re thinking that being in your 40s (or a little older) should turn you off of the online dating scene, think again. 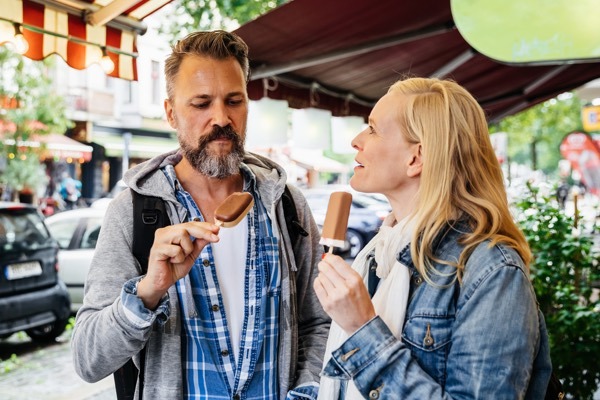 In recent years the percentage of middle-aged people using online dating has soared, and OurTime is definitely part of this trend. The site caters to middle-aged people and allows you to fill out a profile and search for other users based on your likes and dislikes. It also lets you have some of the fun of sites like Tinder, with the “who do you like” feature that lets you flip through photos of other users and mark ones you like for later. It also lets you know who has seen your profile and is interested. The company puts a premium on security and can give you some helpful safety tips for that first date. All of the above dating sites are good options - it all depends on what you’re looking for. Want more info? Check out our in-depth reviews of the best dating sites of 2018.